Attention all fashionistas and fans of the hit reality TV show Real Housewives of Atlanta. Listen up! 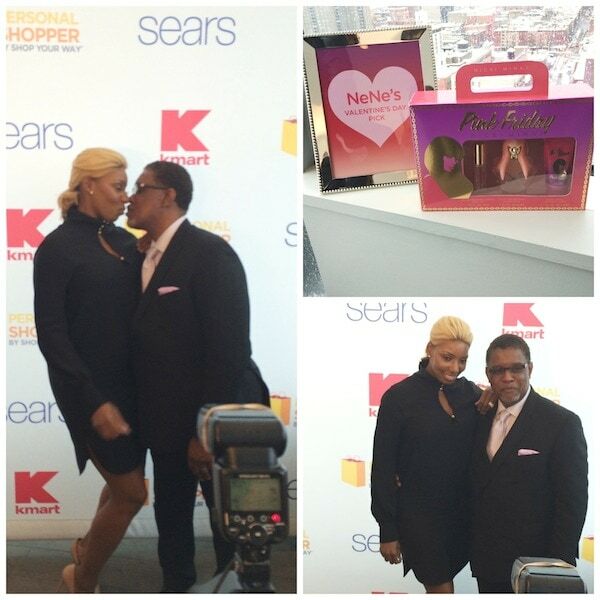 NeNe Leaks and Greg Leakes announced on Thursday they will be partnering with Kmart and Sears to promote the exciting and very personal, Shop Your Way program. Kmart and Sears are offering an interactive platform allowing clients to be styled by a personal shopper. If you have ever dreamt of peaking into the fashion mind of NeNe then here is your chance. Both Nene and Greg have signed on to be personal shoppers as well! That’s right. You can get exclusive picks for your home and wardrobe straight from TVs favorite couple. ShopYourWay rewards program allows personal shoppers to earn points as you shop so that you can save in the future. Clients have to opportunity to receive a unique shopping experience with customized suggestions tailored towards the clients needs. Clients can also become personal shoppers, earning 5% commission on sales and will also receive surprise points. To learn more visit shopyourway.com. At the event Nene and Greg shared their must-haves from the Kmart and Sears lines, along with some very candid conversation on love, divorce and keeping the flame alive. 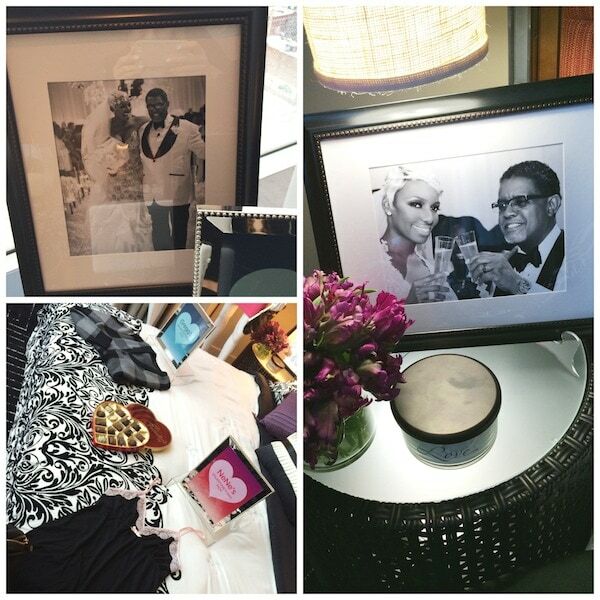 What do you think about NeNe and Greg’s Valentine’s Day picks? I think this is such an awesome program! Personal shopping has been something of the Neiman Marcus’ of the world for so long but there are so many more people that you can help when places like KMart and Sears offer that kind of service. I love using http://whatgoeswiththis.co for that reason. You get personal styling help with products from places you would actually shop from, and it’s totally free. Which is awesome.